Earned value analysis is a critical tool and technique of Project Cost Management. 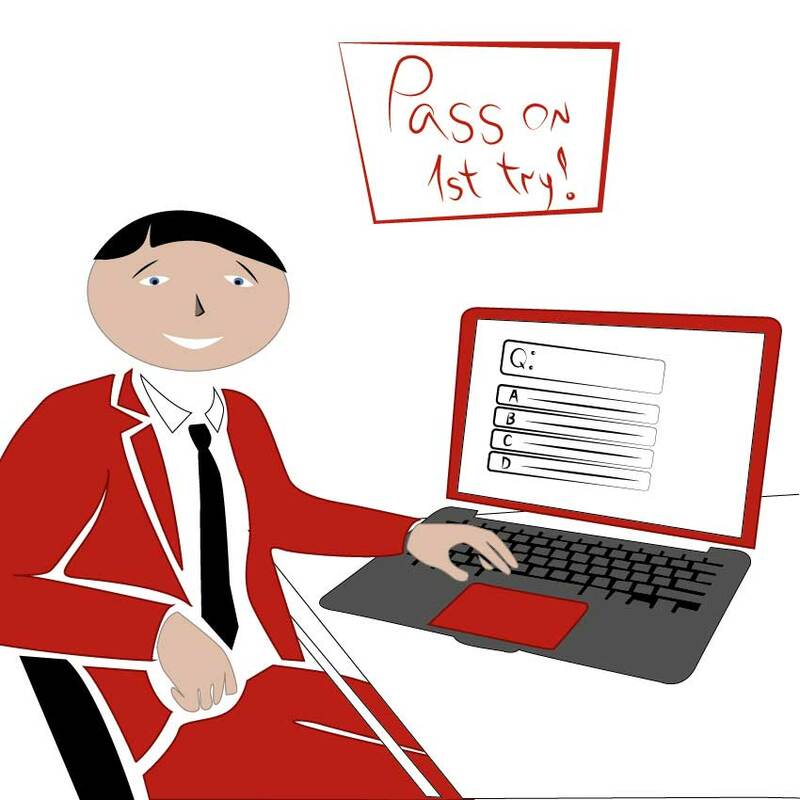 It is very crucial to understand in order to appear for the Project Management Professional (PMP) exam. 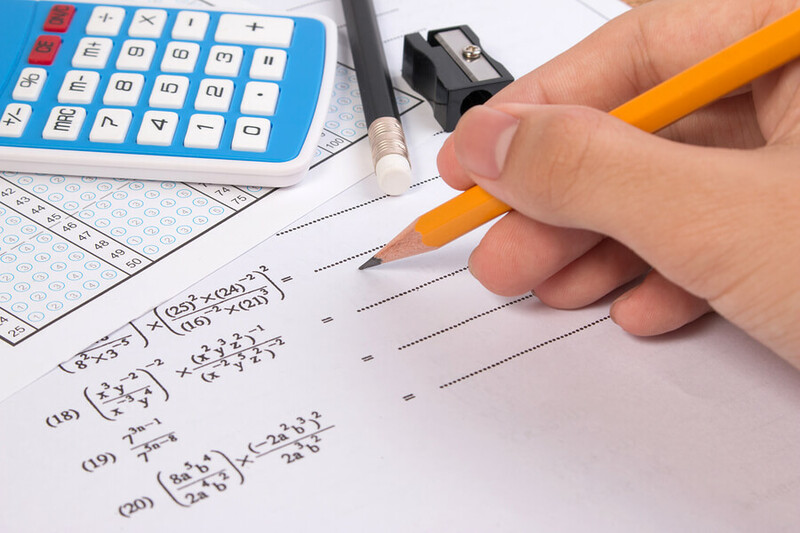 The reason is that a lot of numerical questions are based on the earned value formulas in the PMP exam. 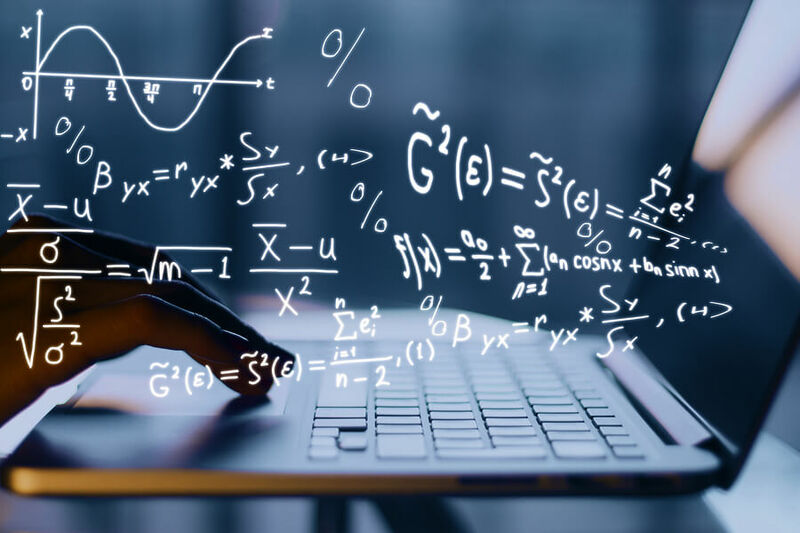 When you use these formulas, you are measuring and analyzing how far off your project is from your plan and this helps you to measure performance of project management processes. If you get a good hold of concepts and formula in earned value, then it gives you the advantage to pass the exam in first go. Supposedly, Project Manager is managing a project. Generally, customer or senior management asks a very common question. And the question is how is your project going? In traditional project management, project managers use the technique of plotting graph. The graph describes the planned cost against actual cost incurred. However, this technique doesn’t tell about the health of the project. As there could be a scenario where the project team has accomplished the planned work but with more cost incurred? Or the team is behind schedule though the cost is less spent on the project. Hence it doesn’t provide sufficient information to communicate about the health of the project or answer the question of how the project is going. Project Management presents many tools and techniques for the management of the successful project. One of the most regarded of these tools is Earned Value Analysis. It is a project management technique for evaluating project performance. Predicting final project results based on comparing the progress to planned work and budget to the actual cost incurred. Earned value management gives an opportunity to look at the scope, schedule and cost performance in one unit of measurement i.e. any currency like dollars. This article will explain the terminologies, formulas and key metrics used to monitor in earned value analysis. Last but not least, we will be listing the tips and tricks to remember these formulas. 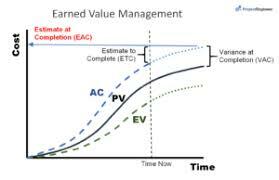 Why do we need Earned Value Management (EVM)? Earned Value takes these three data sources. It compares the budgeted value of work scheduled with the “earned value of physical work completed” and the actual value of work completed. It integrates cost, time and work done (Scope) and uses them to forecast future performance and project completion dates and costs. Earned value analysis uses three key pieces of project information: the planned value, actual cost, and earned value, which are shown in the below diagram. 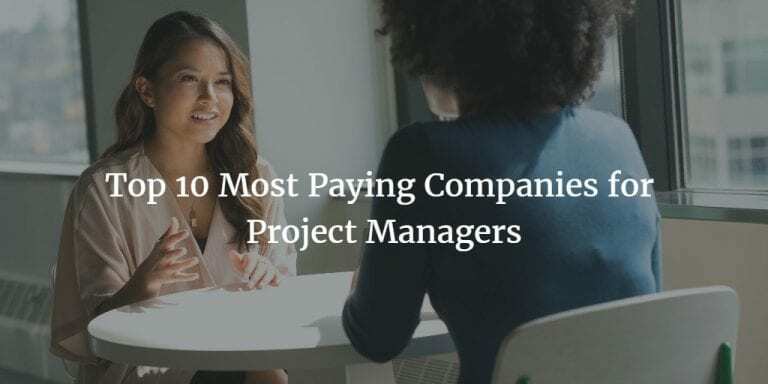 Scenario: Supposedly, you are allocated a website project management work with the budget at $200,000. 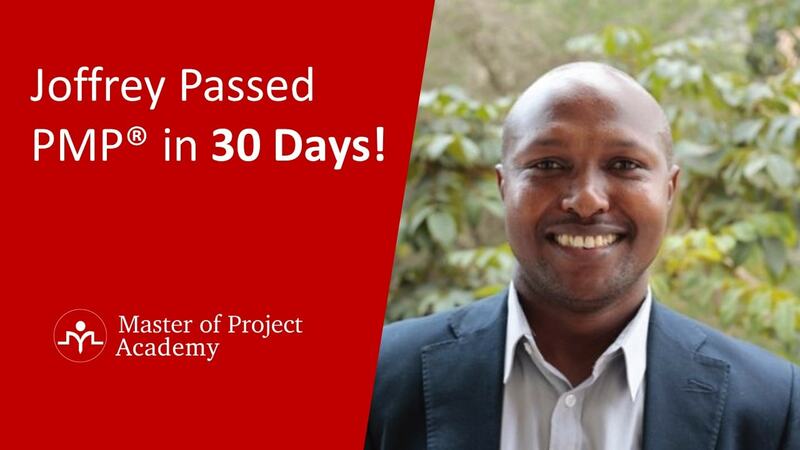 And the project is to install antivirus software on 1000 computers in an organization in 10 days. On the 3rd day, you found that antivirus software was installed on 350 computers. The cost that has been spent on the project as of date is $65,000. As a project manager, you have to provide the status of the project to senior management. We will give examples and scenarios over this project example to teach you earned value formulas better. It is defined as the total budget you have been allocated for the project. This is the planned cost required to complete the entire work or total project work. In simple terms, it is defined as the Original Budget for the total project effort. That means how much you plan to spend on your project. Planned Value (PV) is defined as budgeted cost for work planned to be done. This is also known as BCWS. In simple terms, as of today, what is the estimated value of the work planned to be done. Where Planned % Complete= Given Amount/Total Amount. Actual Costs (AC) is defined as the money spent on the work accomplished. This is also known as the actual cost of work performed (ACWP). In other words, it is the amount you have actually spent on the project. It can be described as the actual cost incurred for the work accomplished. Where Actual % Complete= Actual Amount/Total Amount. Generally, in a small project, figuring out if you are on track is easy. But in a large project with dozen of activities, some activities are on track, some activities are ahead of schedule and some of them are behind schedule. Hence it is difficult to figure out whether the project is on track or not. That’s where earned value calculation comes into the picture. 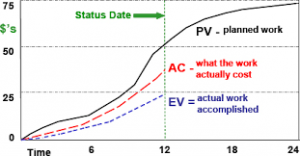 If SPI >1, that means EV > PV so you are ahead of schedule because the amount you have actually worked (EV) is more than what you had planned (PV). Always remember SPI greater than 1 is good whereas SPI lesser than 1 is bad. Schedule Variance (SV) is the difference between what you planned and what you actually earned. Always remember for sponsor’s benefit, it is measured in dollars or any currency. If the variance is +ve, it tells you how many dollars you are ahead of schedule. Cost Performance Index (CPI): It is used to determine whether you are over or under the budget. This is calculated by dividing EV by AC. If CPI <1, that means EV< AC so you are over budget. Always remember CPI greater than 1 is good whereas CPI lesser than 1 is bad. Cost Variance (CV) is the difference between what you planned and what you actually earned. CV=EV-AC where EV measures the work that has been done. And AC tells how much you have spent so far. If CPI >=1 or CV is greater than zero, that means you are within budget. Because your actual costs are less than the earned value. Hence the project is delivering more value than its cost. If CPI <1 and CV is less than zero, that means you have blown your budget. Because when your actual costs are more than the earned value that means the sponsor is not getting his money’s worth of value from the project. If CPI is really close to 1, that means every dollar your sponsor is spending on the project is earning just about a dollar in value. In a nutshell, If CPI or SPI is below 1 or if CV or SV is negative, then you’ve got trouble. 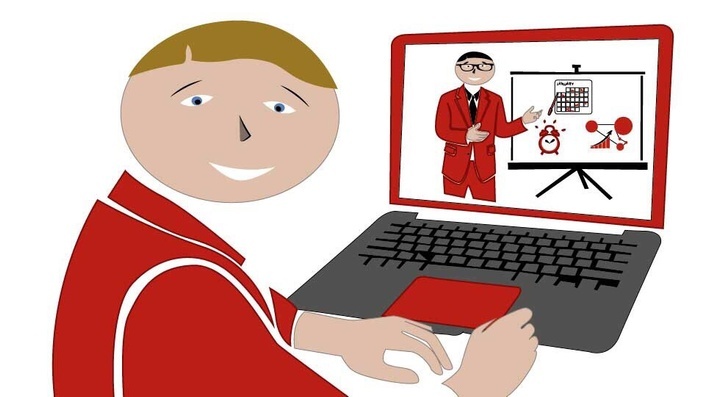 Forecasting: It is another tool and technique in Project Cost Management. The idea behind the forecasting is that you can use earned value to come up with a pretty accurate prediction of what your project will look like at completion. Estimate at Completion (EAC) defines as of now, how much do we expect the total project to cost. It is the revised estimated budget for the entire work. 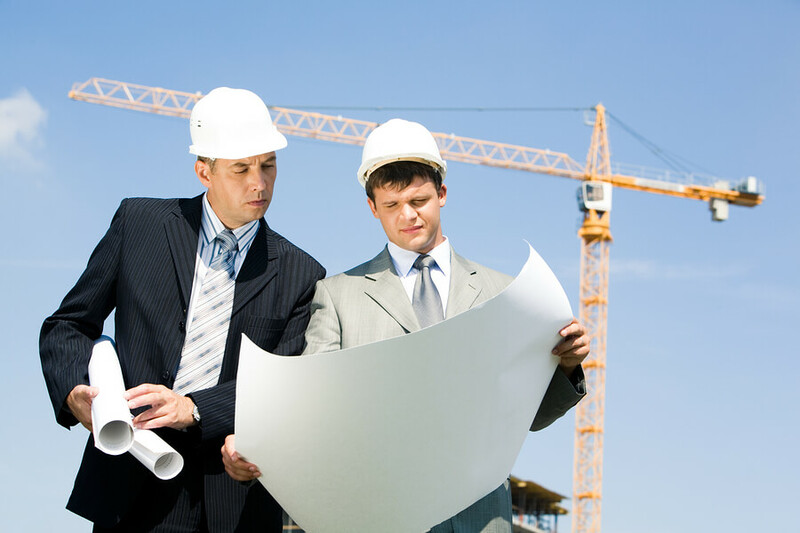 Scenario: You are a contractor who is involved in the renovation of a housing project. Duration is 5 months. Original Budget (BAC) is $15,000 and you have completed 40% of the work. And this is the 3rd month going on. CPI is 0.67 which indicates that you are running over budget, SPI is 0.66 which means you are running behind schedule and AC is $9,000. Assuming that the original estimate was fundamentally flawed. Where ETC is the amount of money needed to complete the remaining work. 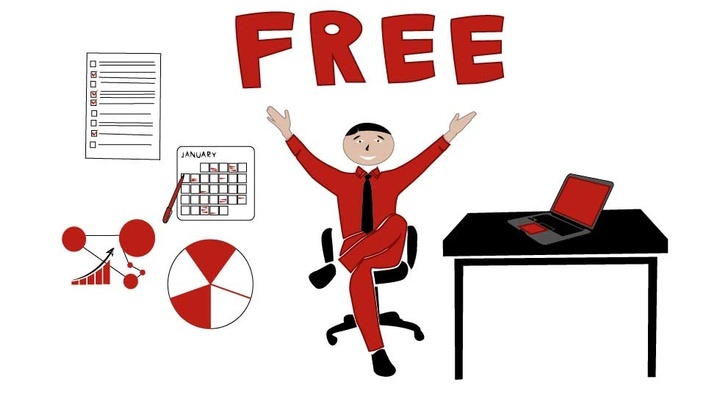 Here you will ask your team to go to activity level, find the cost of each activity and sum them to get a new estimate to complete the remaining work i.e. (new ETC). It will be further added to the actual costs (money already spent) to determine EAC. (As calculated in cumulative CPI or based on trends that have led to current CPI). This formula is used in the above-described condition. 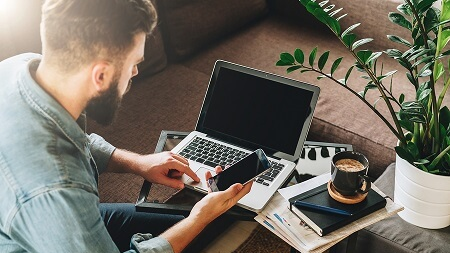 In the above scenario, the situation is that you found out that technical staff that is being used is much more expensive than you originally estimated. This would be considered as typical variance. And it is going to continue to affect the project. Assuming that current variances are thought to be atypical (one-time variance) of the future. Due to some unforeseen or one-time condition, the cost has increased. This will not happen again so you can continue with the planned cost. This formula calculates actual costs to date plus remaining budget. It is essentially AC plus the remaining value of work to perform. In the above scenario, the situation is that the contractor found marks and dents in the plywood to be used and need to change the entire plywood. It causes time variance. Here you could use atypical formula i.e. Assuming that current variances are thought to be typical of future and project schedule constraints will influence the completion of remaining effort. Here Typical of future means you have encountered a variance that is expected to reoccur and continue to affect the project. In other words, this is a typical scenario impacted both cost and schedule variations. Current variations of cost and schedule are going to continue at current CPI and SPI rate. Then you need to factor the variance in the initial budget by adjusting budget based on variance from the remaining duration. In the above scenario, the situation is that due to festival season, labor is not available and thereby, labor cost, availability of labor duration will also be fluctuating. Hence it will have schedule constraint and will impact CPI as well. Estimate to Complete defines how much more money you will probably spend on your project. In other words, how much more will the project cost? It is calculated by subtracting AC from EAC. ETC =EAC-AC where EAC predicts how much money you will spend. Another way to find ETC is to re-estimate the remaining work from bottom up. The situation is that you found out that technical staff that is being used are much more expensive than you originally estimated. This would be considered as typical variance and it is going to continue to affect the project. If VAC is negative that means you end up spending more than your budget. If VAC is positive that means you spent less than your budget. To Complete Performance Index (TCPI) provides a forecast of the required performance level which must be achieved on the remaining work in order to meet the project financial goal. In other words, it is used to determine whether you are on target. Also, it helps to determine where you need to be to make sure you get things done with the budget you have. This formula divides the work remaining to be done by the money remaining to do it. In order to stay within budget, what rate must we meet for the remaining work? When you are trying to get your project within EAC (newly approved budget) you have determined from earned value calculations. (BAC-AC) =how much budgeted money is left. If TCPI >1 then it means it is less likely to complete the project on forecasted budget. And TCPI < 1, then it means it is more likely to complete the project on forecasted budget. Interpretation of indexes of CPI and SPI: Greater than 1 is good and Less than 1 is bad. For interpretation of index of TCPI: Greater than 1 is Bad and Less than 1 is Good. 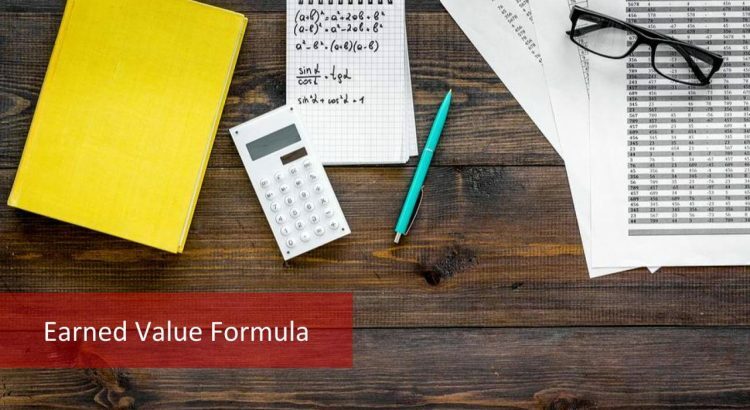 There is a compiled list of all the formulas including earned value formulas and cheat sheet required to prepare for the PMP exam. You can also download the formulas by clicking this link: PMP formulas. It is the most comprehensive cheat sheet based on PMBOK Guide 6th edition. 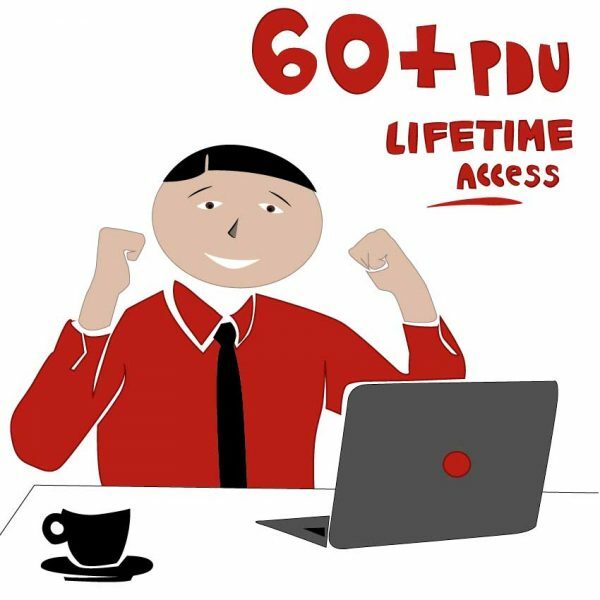 This contains 15 formulas with the description which will help you for the best PMP exam prep.